Welcome to Jack. M. Barrack Hebrew Academy’s (JBHA) Drama Department. While you can find us on the main Barrack website, more detailed and up to date information can be found here! At Barrack, students have the opportunity both inside and outside the classroom to hone their craft and explore their talents on stage and behind the scenes. In addition to learning stage presence, students learn work as a team, develop time management skills, and personal confidence. Students have gone on to careers in the Arts - teaching, acting in professional productions, and even winning a Tony on Broadway. 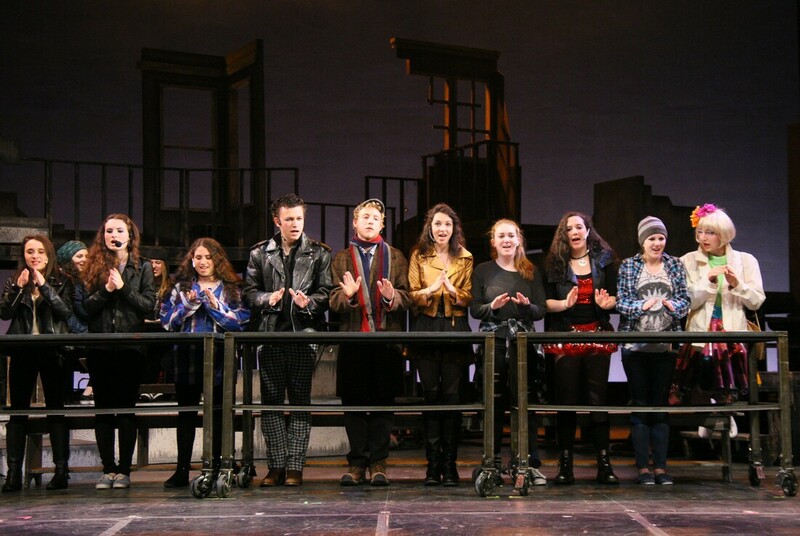 Most important, graduates look back on their Drama Department experience as a time of great personal growth that can be applied to almost any field. The Drama department presents 5 major shows every school year, sometimes to SRO audiences. 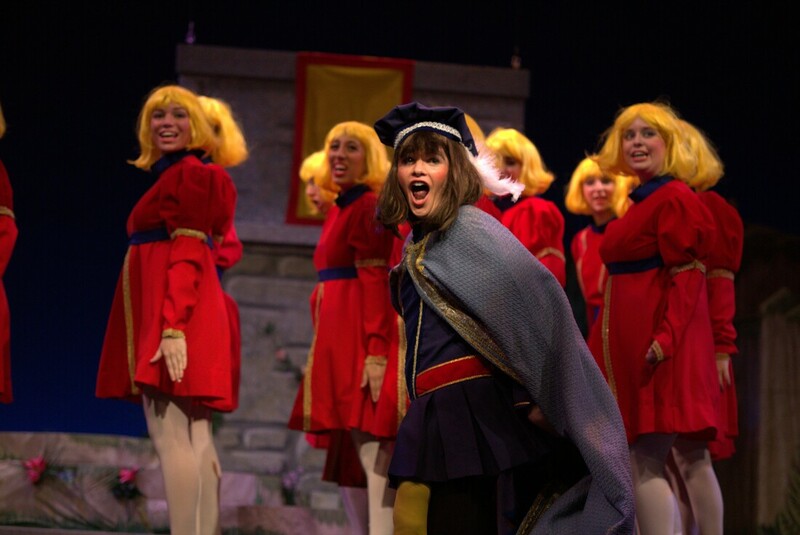 The largest production is the Spring musical, typically a well-known show with a live orchestra and broad student participation. Many of the Barrack productions have won “Cappie” awards, the high school equivalent of Broadway’s Tonys, in which Barrack competes with ALL the other high schools in the area, many are multiple times the size of us. Our productions have won a couple of dozen Cappies since their introduction 15 years ago. During the 2018-2019 school year, Barrack has or will have produced the following shows, with the final and largest show being the very popular Mama Mia! musical (May 2019). In addition to this home site, you can find us on Facebook and YouTube. All performances are held at the school, with the exception of the Spring musical, which is performed at St. Joe’s Bluett Theater, N 56th St & Overbrook Ave, Philadelphia, PA 19131. The YouTube channel, DeweyDrama has videos of almost all shows of the last 5 years and an increasing number of “Classic” shows from prior years. We are also working on making individual photos available through this website. Stay tuned!